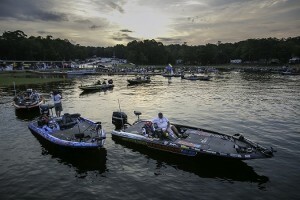 The 2014 Bassmaster Elite Series promises to be one for the history books. The 100 or so Elite Series anglers who compete on the nation’s premier bass tournament circuit will visit rivers, reservoirs and natural lakes in 11 states as they vie for fame, fortune and a berth in the 2015 Bassmaster Classic. Read More! 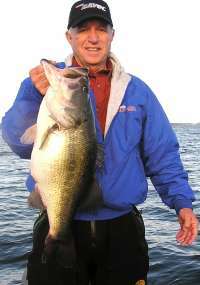 Hello, Anglers and outdoors lovers. I’m seeing a lot of work being done on deer leases in the area with trailers hauling a bunch of ATVs instead of boats. Even though the daytime temps don’t show it currently, fall is not far away and full-out hunting season is close. There is a cool front on the way, according to long term forecasts which will also bring even more teal down into our area for our duck hunters. By this time next week, we should see a moderate change in our weather. I’m for that!